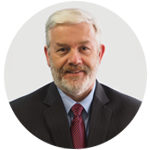 The Ultimate Supply Chain IT System—Will There Be Only One? 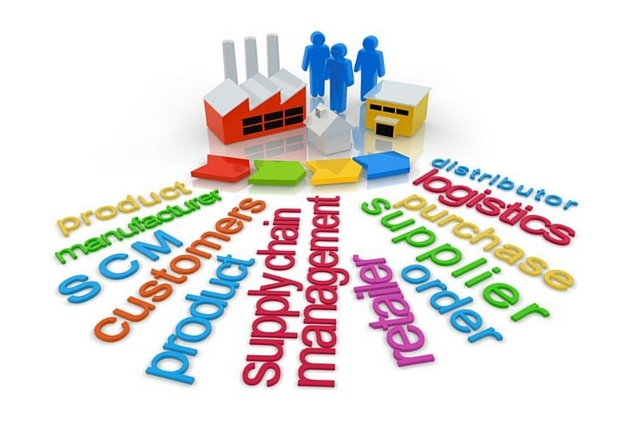 If you were tasked with procuring the ultimate supply chain IT system, what would you look for? 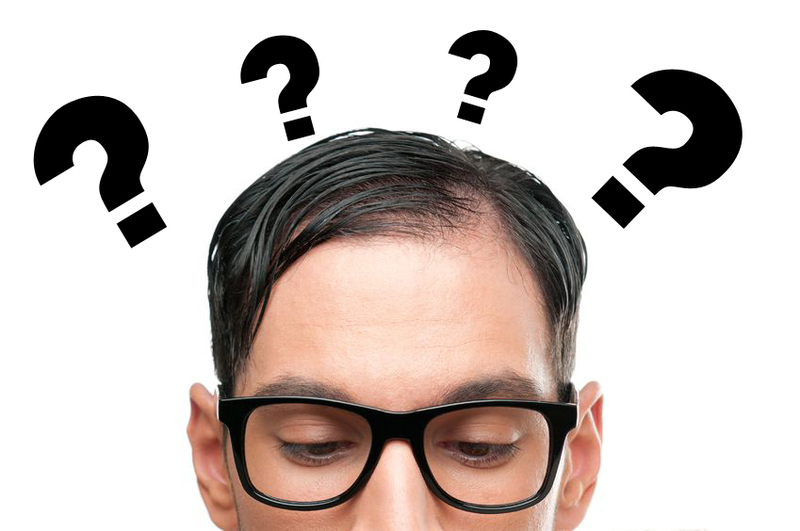 As if the plethora of point applications such as WMS, TMS, route optimization, or yard management software isn’t enough to get your head around, there are the relative merits of ERP (enterprise resource planning), SCM (supply chain management), and APS (advance planning and scheduling) platforms to further complicate your quest. 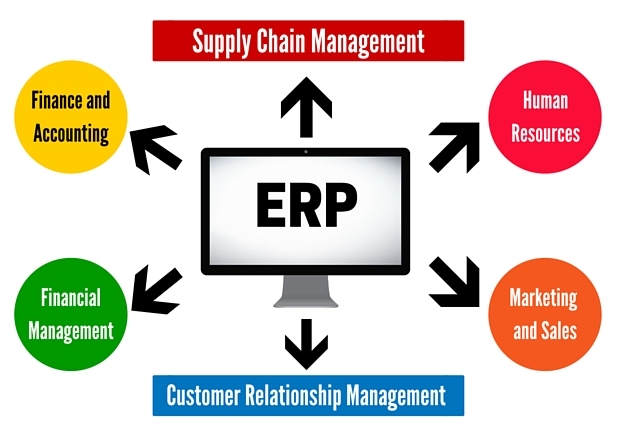 The first thing to understand about ERP systems is that, with some exceptions, they are not designed specifically with supply chains in mind. An ERP is a transactional business management system, designed to manage enterprise-wide resources, from HR to finance and marketing to manufacture. Essentially, an ERP can only understand and work with the constraints that exist within a single functional module. For a supply chain organisation, this limits the usefulness of ERP for managing the dynamic end-to-end flow of materials, goods and services. 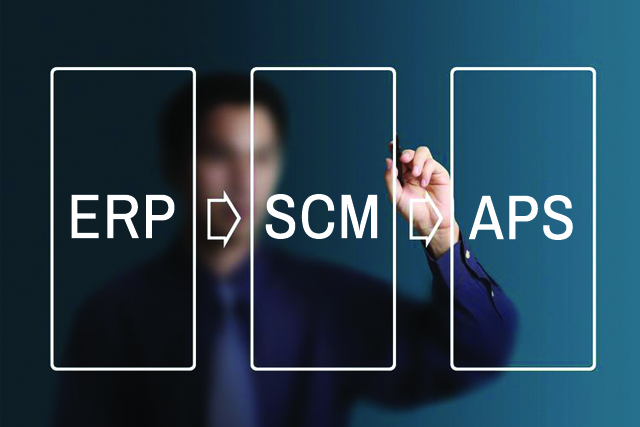 Both APS and SCM solutions cover some of the gaps which limit ERP as a solution for managing complex supply chains. If ERP provides the “how to” by providing data and business rules for supply chain functions, APS covers the “when, where, what, and who” by using algorithms to calculate optimal plans for purchasing, production, transportation and distribution. Meanwhile, the strength of SCM is in providing visibility and managing real-time information flows on an end-to-end basis. SCM software enables communication and integration between suppliers, purchasers, manufacturers, warehouse facilities and transport operations. Data within an SCM system is updated in real time, meaning the impact of any change (such as a customer changing a requested delivery date) is immediately calculated for all supply chain components, taking into account all functional constraints and triggering the necessary notifications. If it’s possible to achieve implementation of the ultimate supply chain IT system (within the constraints of current technology), a solution which integrates ERP, SCM, APS and multiple point applications, probably represents the first step in reaching that ideal. The next step would be a single system which seamlessly performs all the functions of the aforementioned applications. It’s possible that cloud technology could bring about the realization of such an all-encompassing supply chain IT system, primarily through enabling access at a cost that’s realistic for even smaller companies to shoulder. Still, even if your company should implement what might be called the ultimate supply chain IT system, there is still another major hurdle to overcome, before that system can be effectively utilized. Supporting a supply chain with IT systems is something that’s always had its share of unique challenges, especially for the increasing number of supply chains that operate globally. The biggest issue of course, is the fact that a supply chain typically involves multiple organisations, working together to meet the demands of a customer population. So even if you have access to the ultimate supply chain IT system, how is it possible to join all these organisations together on this one business information platform? That hasn’t been easy up to press, which is why today; information is typically still passed up, down and across the supply chain via email, FAX and voice communications. As more and more supply chain companies adopt cloud technology, these communication constraints will dissolve. Indeed, the cloud lends itself perfectly to enabling real-time exchange of information across interoperable systems of intelligence. That’s the evolutionary leap required for supply chains to attain new heights of robustness, agility, and global effectiveness. 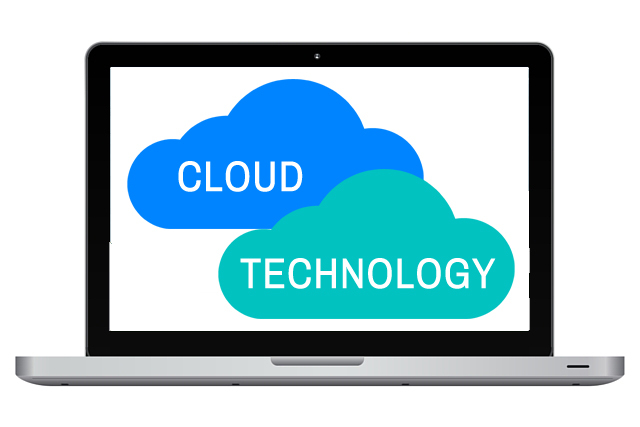 As cloud computing grows in popularity, getting multiple organisations together on a single IT platform will become simple. It won’t so much matter whether you have one ultimate supply chain IT system or a number of cloud applications integrated for planning, control and visibility. You will have the option to provide partners with access to your solution via portals, or to easily link their systems to yours via cloud APIs and other connectors. 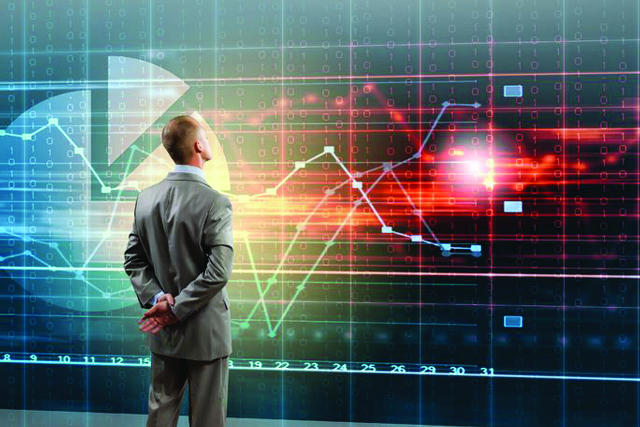 The Ultimate Supply Chain IT System-as-a-Service? You see, it’s possible that the ultimate supply chain IT system (even without the constraints of current technology) isn’t a product. It certainly isn’t an ERP, an APS or an SCM software solution. It can really be any collection of information-processing technologies that effectively integrates the resources, people and organisations which make up an entire supply chain. As the move to hosted servers, software and data gains momentum and companies rid themselves of insular on-premises technical infrastructures, the Internet, the cloud and machine-to-machine communication will possibly kill the need for any “user definition” of an ultimate supply chain IT system. Perhaps soon, an endlessly connected network of systems will enable any two, three, five or a hundred companies comprising a supply chain to connect, collaborate and share data in real time, as well as to make new links and break dead ones with little more than a mouse click. Could it be that consolidation, interoperability and IT-as-a-service will, before too many more years pass us by, bring us a world with no need to identify, procure and implement a particular IT solution? Instead, will a company just contact a service provider, opt in to a service plan, and be connected in moments, via the cloud, to The Supply Chain System—the same one that every other company is connected to? I see many reasons why the over-complex nature of supply chain IT systems might be ripe for an overhaul of this nature, or is that just wishful thinking on my part? How do you see the world of supply chain IT advancing in the next few years? Would you like to see a single system for all? Is it attainable? Is it desirable? I’d love to hear your thoughts in a posted reply.